Eligible contestants will include high school seniors and home school equivalents graduating in the spring of 2019. 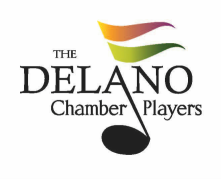 Three scholarships in the amount of $750, $500 and $250 will be awarded along with a public performance on the Delano Chamber Players Chamber Orchestra concert on Sunday, May 5, 2019 at 3:00 pm, at West Side Baptist Church in Wichita, Kansas. 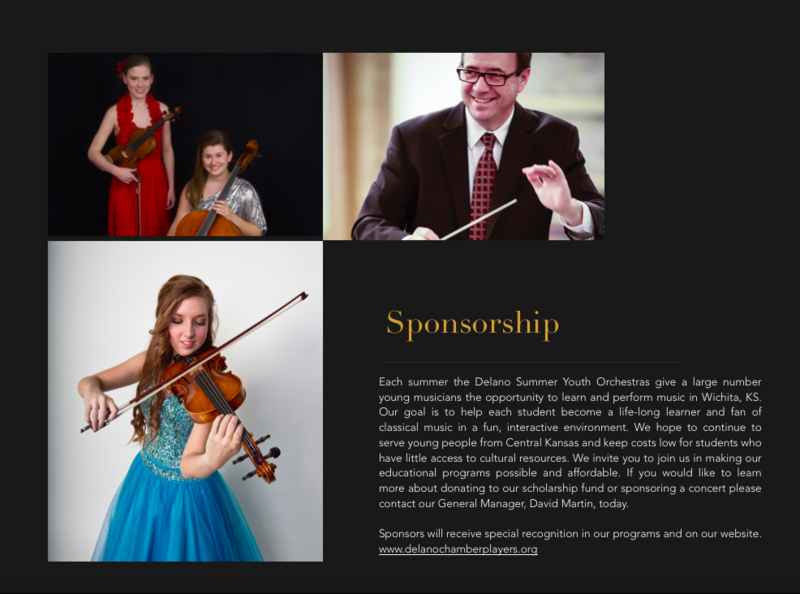 Accompanying rules and eligibility requirements can be obtained from your high school music director, private teacher, home school representative, or downloaded from the link below. Applicants will compete on Saturday, February 2, 2019, at 3:00 pm.